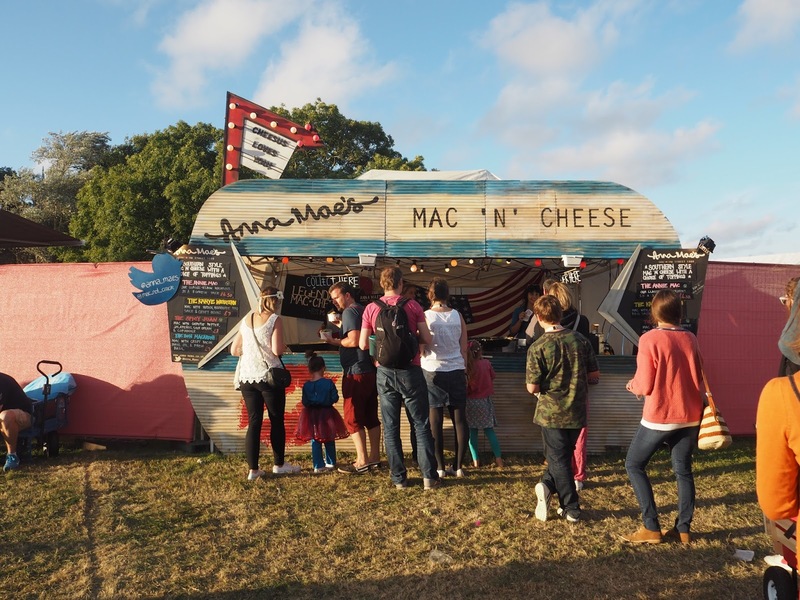 As you may have read (here) we headed to Camp Bestival for the first time this summer. 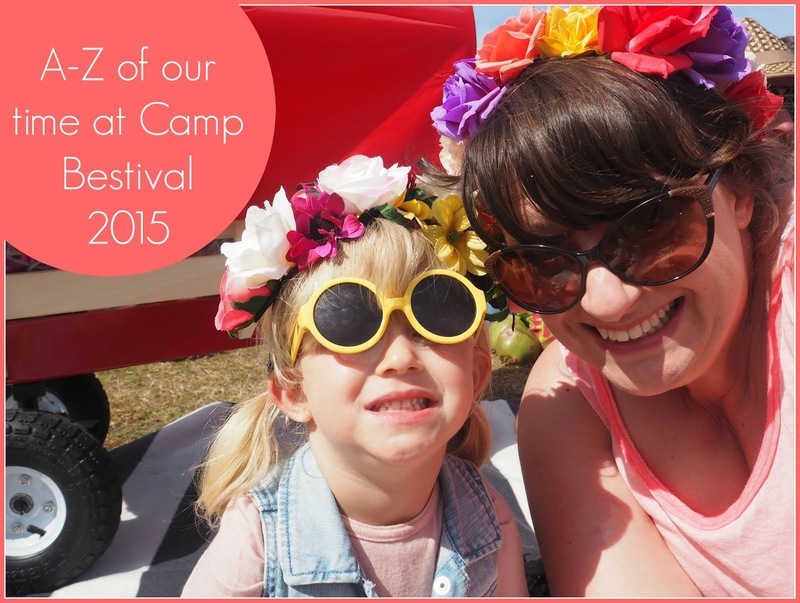 Not only was it our first family festival – it was my first EVER festival. 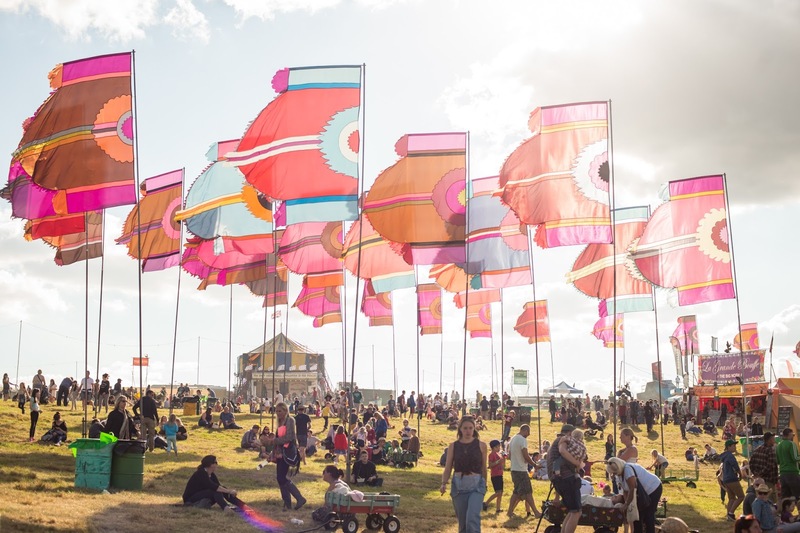 Camp Bestival there is so much more to see and do – that it gives the place its ‘happy and carefree’ vibe. 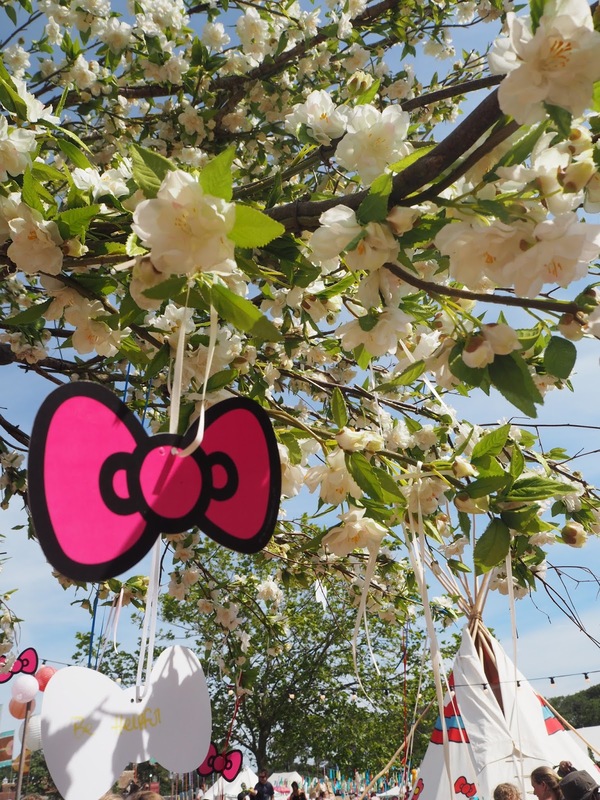 From the Kids Garden (with a vintage fairground, Art Town full of crafts, Hello Kitty land and The Greatest Tent on Earth) to the. 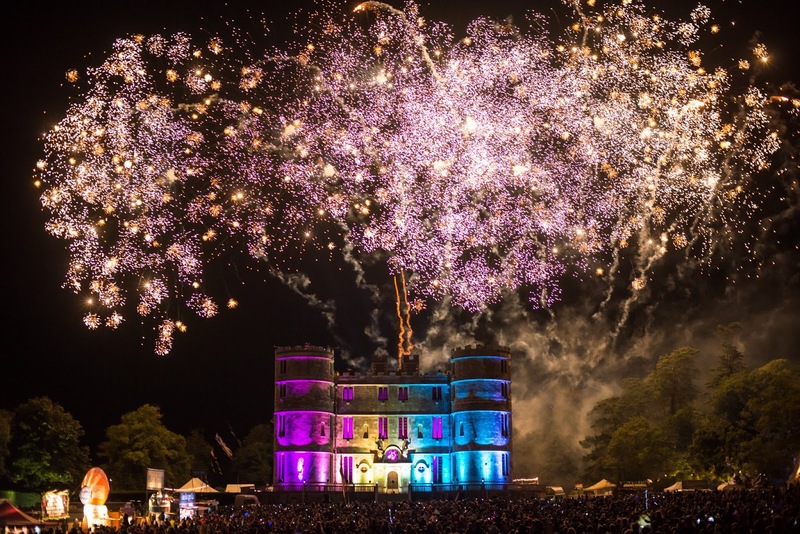 Magic Meadow (quirky bars, places to chill, hang out and dance and more fantastic food than you could ever consume) and of course the main castle stage. 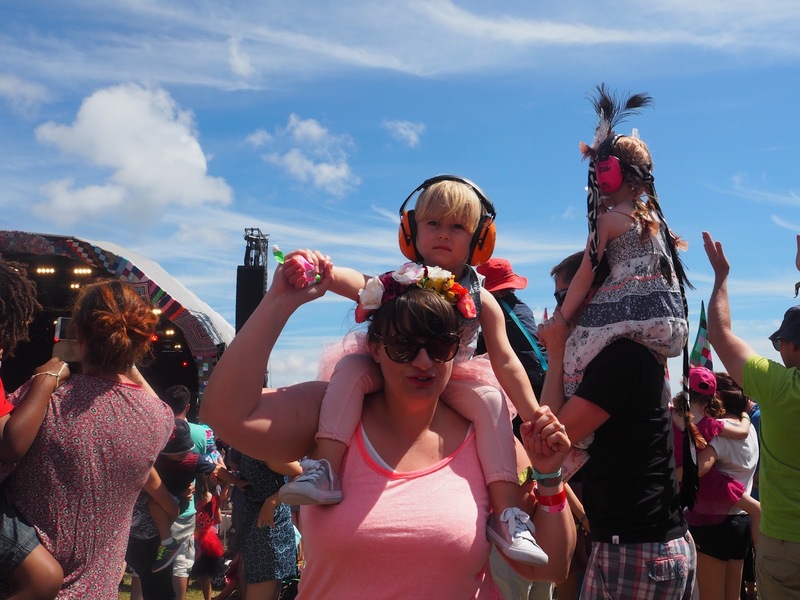 Going to my first festival and taking a toddler seemed like a big deal. So, seeing families there with babies really opened my eyes to what a great ‘everyone welcome’ event it really is. 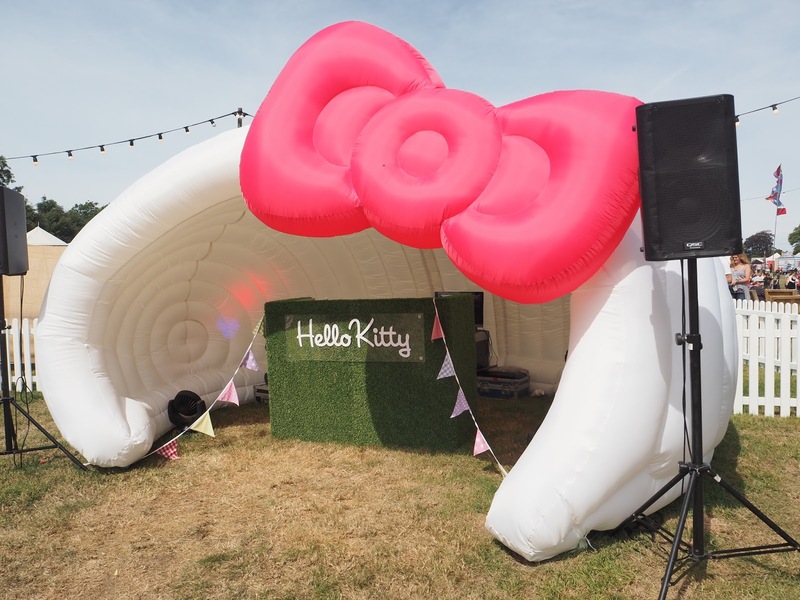 And, I was pleased to see how well catered it was for babies – with an NCT baby change area, a chill out zone filled with cushions, a under 5’s soft play area and in Hello Kitty land there was an open area filled with sofas where you could sit with young ones while you charged your phone. 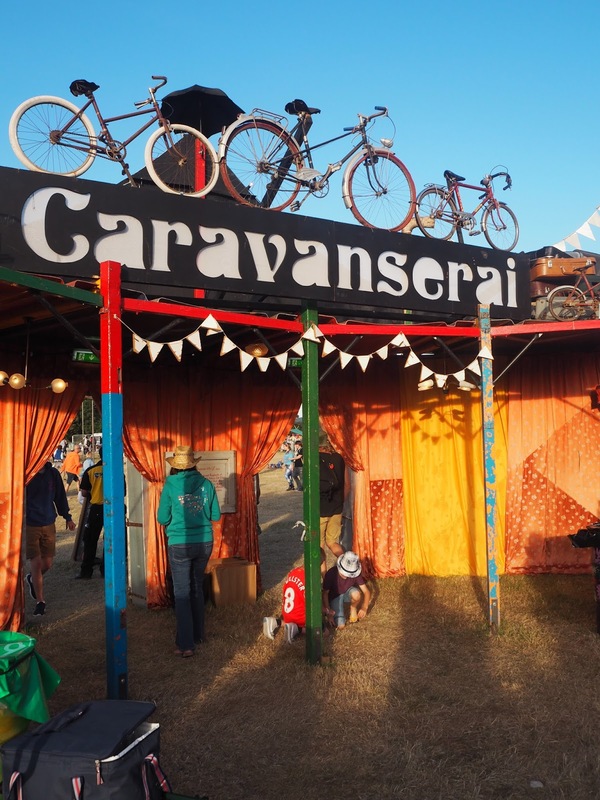 A couple of my favourite spots to stop for a cheeky cocktail or 2 were Caravanseri. 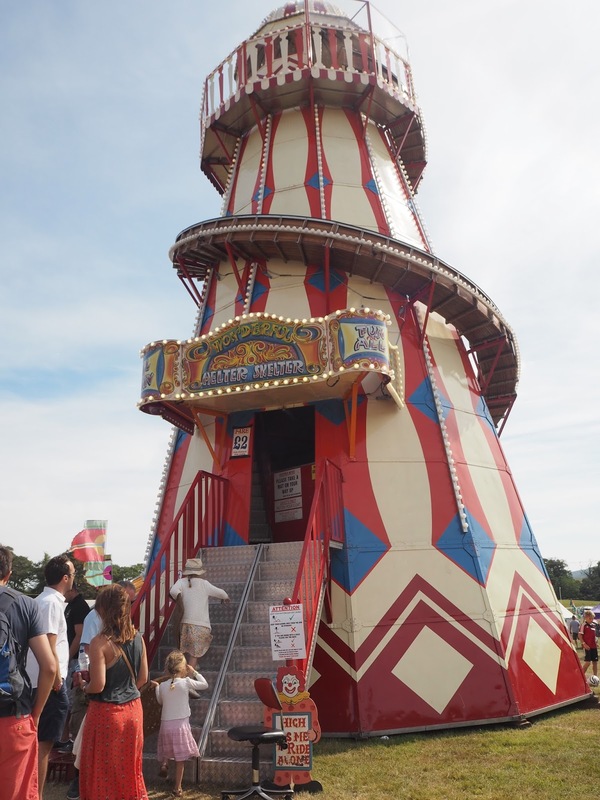 A bar built entirely from vintage caravans and fairground rides. 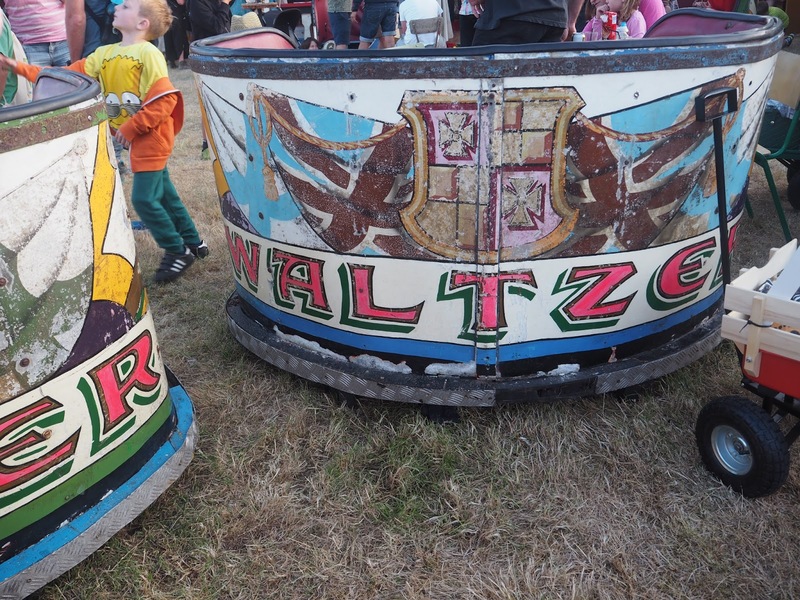 Think waltzers as snug sofas, private seating in mini caravans and Gypsy inspired music. Miss M loved it in here – I couldn’t get her off the dance floor. 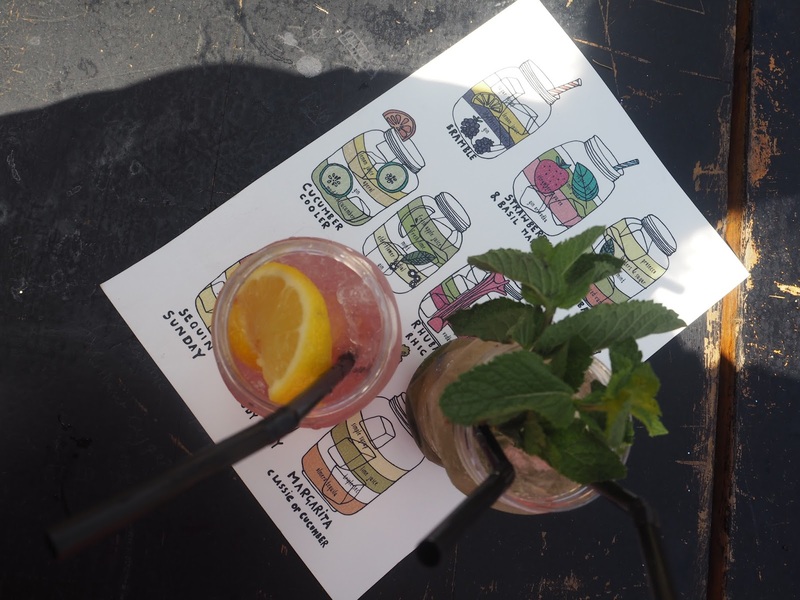 And the Jam Jar Bar – which had a more grown-up boutique feel and as the name suggests all cocktails were served in (plastic) jam jars. 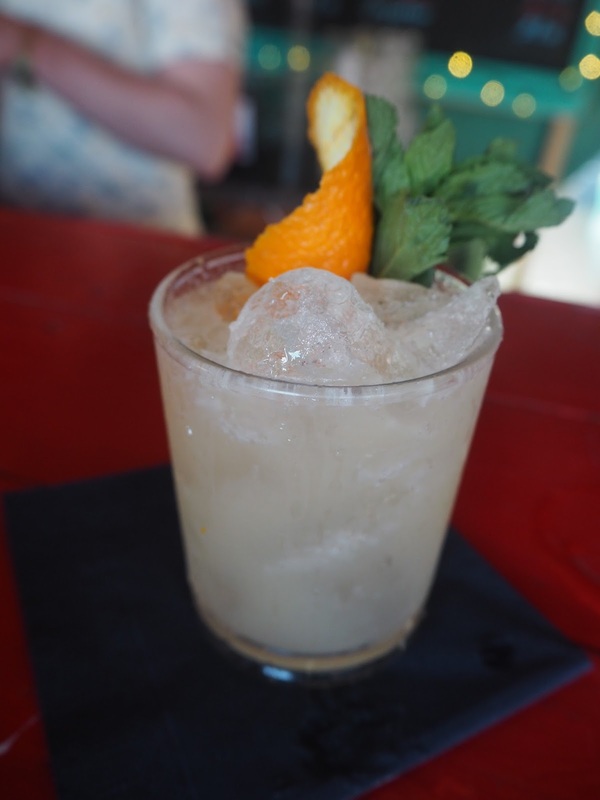 The cocktail menus mixed it up with herbs and botanical ingredients (think Lemon & Thyme Vodka and Rhubarb Martini). There wasn’t really anywhere where dancing was not happening. 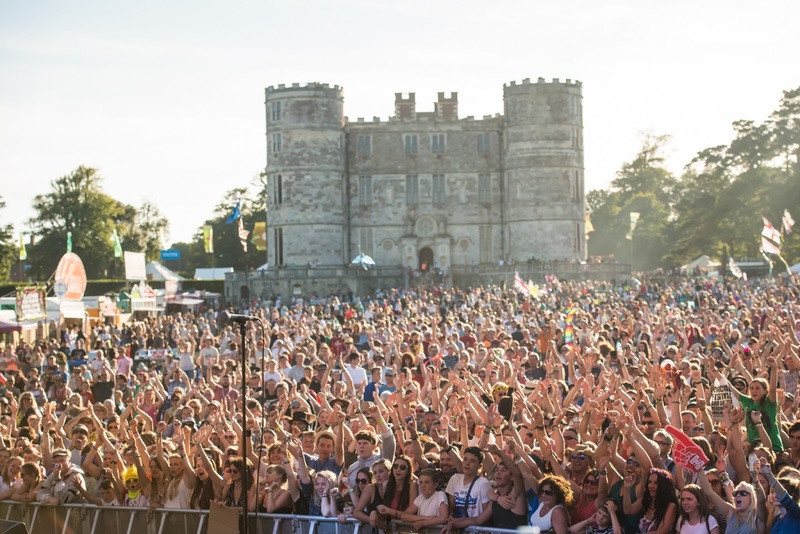 Be in at the main stage to the likes of the Kaiser Chiefs, Alison Moyet or…Mr Tumble to a mid afternoon ‘disco’ with Big Fish, Little Fish. Miss M slept through the whole thing but that didn’t stop me having a boogie to Wham at 3pm with my friend Emma from Brummy Mummy of 2. 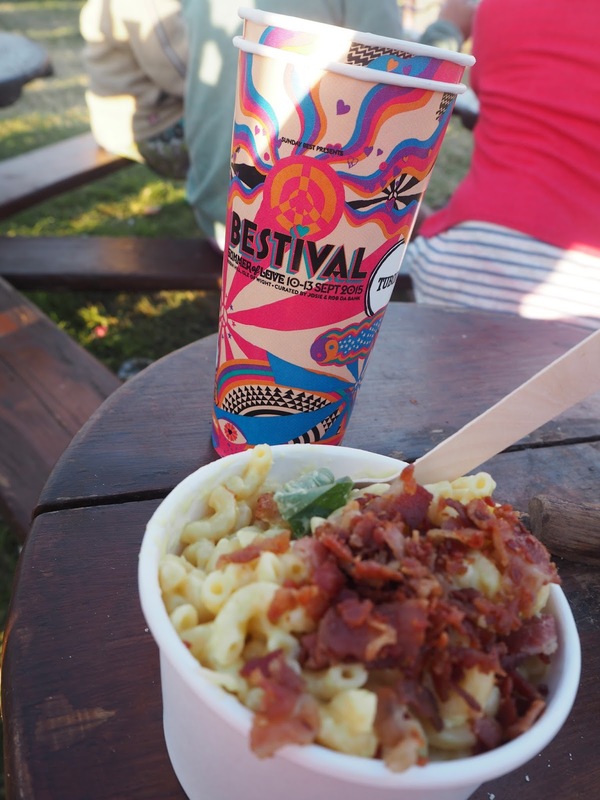 * Anna Mae’s Mac n Cheese – Here humble pasta and gooey cheese got spruced up with bacon, herbs and home made barbecue sauce (around £7 for a pot). The best I’ve had in a long time. 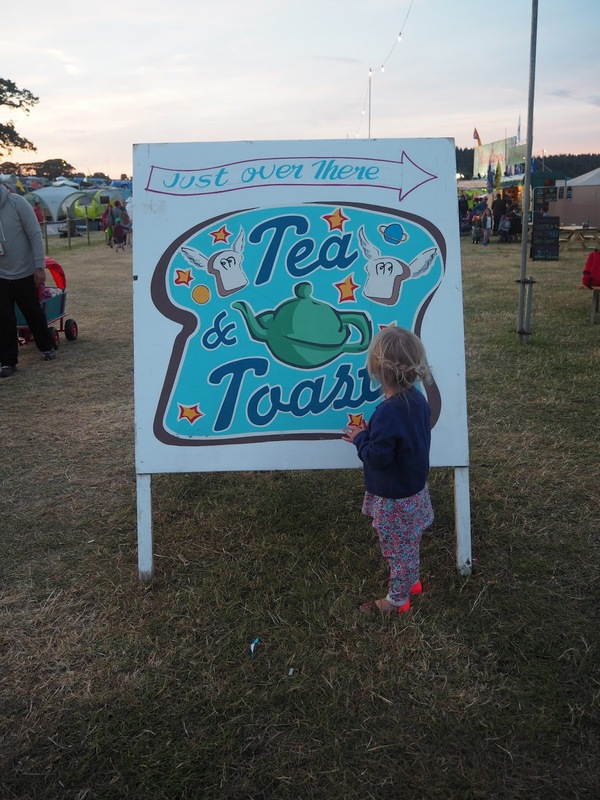 * Tea & Toast – Nelly’s Barn – As the name suggests. After the first day a cheeky cheese and Marmite toasted sandwich and cuppa for me and a kids beans on toast for Miss M was comforting and just the ticket before heading back to camp. 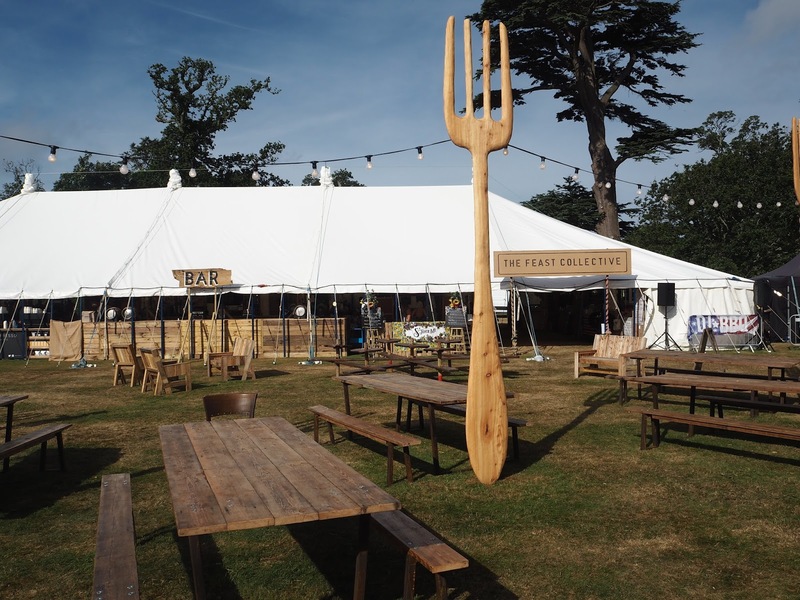 * Fine Fish Co. – This posh chippie van parked in the kids area was the perfect place to get some fish fingers, chips and ketchup down the toddler. Also, offered massive stuffed fish finger sandwiches too. and defo went to my head as I was posting pictures of me like these…. 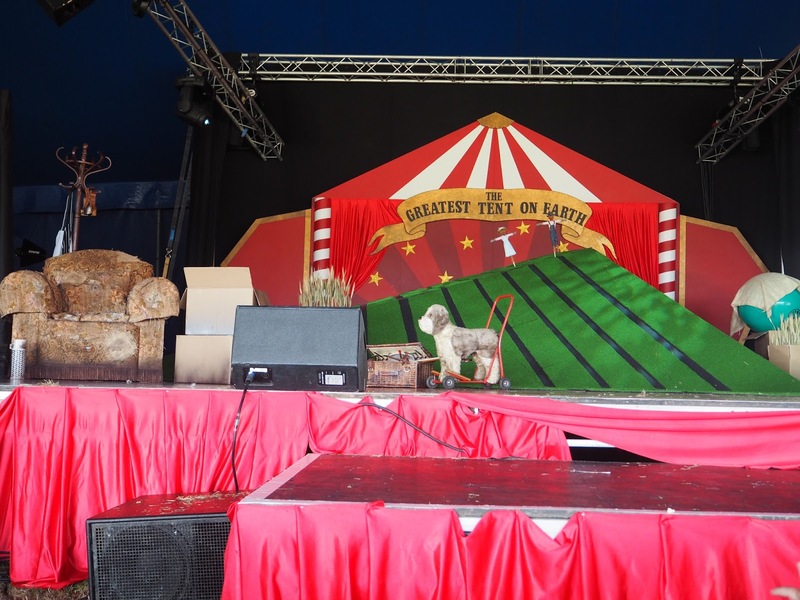 As big fans of Julia Donaldson we were excited to catch a special Camp Bestival showing of The Scarecrows Wedding in The Greatest Tent on Earth. 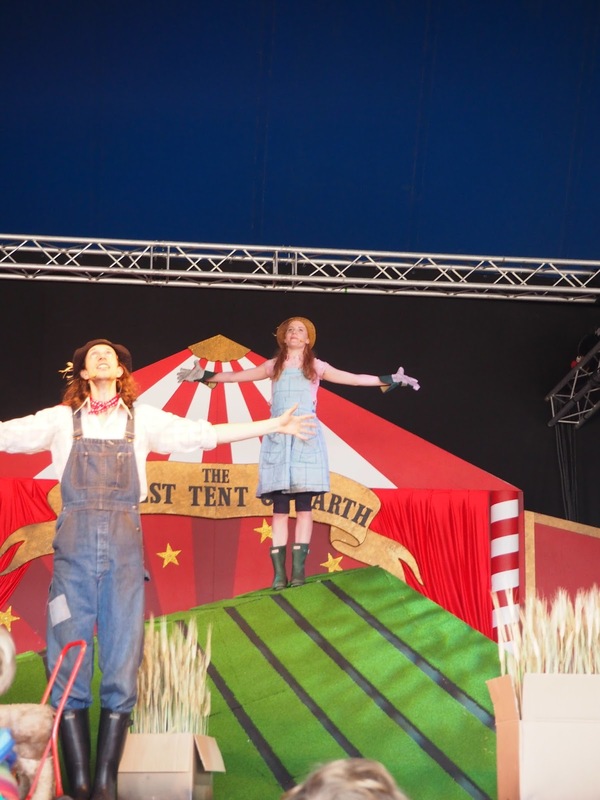 Created by Scamp Theatre Group (who also staged another fave of ours Stickman). 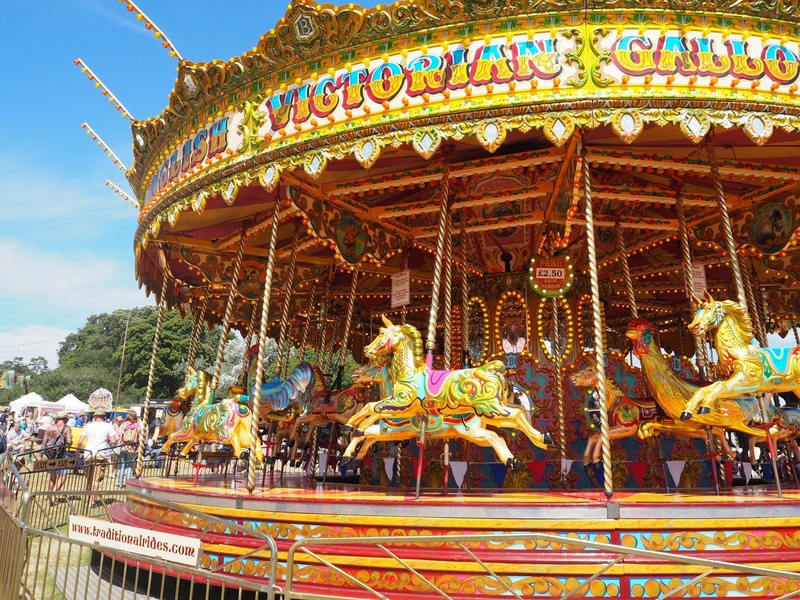 Miss M was beyond excited – as was I to see one of our favourite books brought to life. We hitched up early and got a great spot at the front. 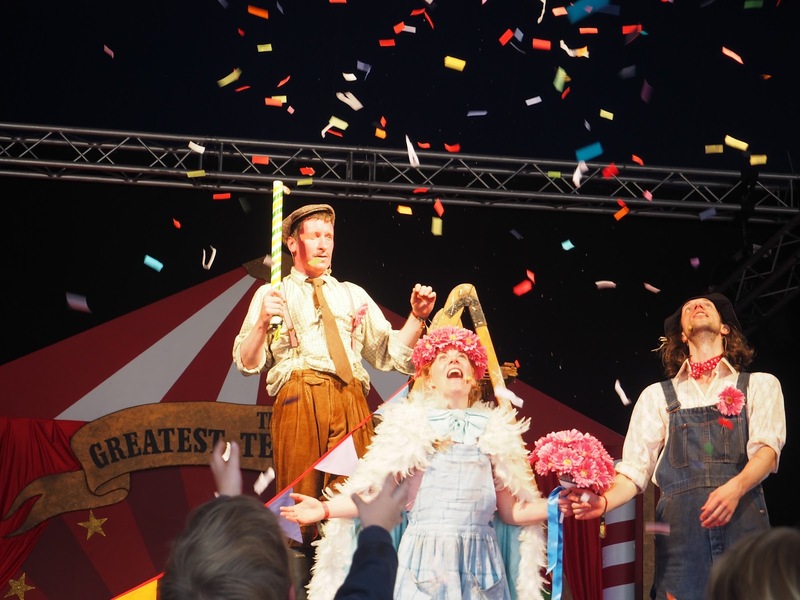 The Scarecrows Wedding will soon be touring the UK – so it was great to get a more ‘rustic’ viewing and it was defo one of the highlights of our weekend. A weekend really isn’t enough to get round to see everything that’s happening and going on. 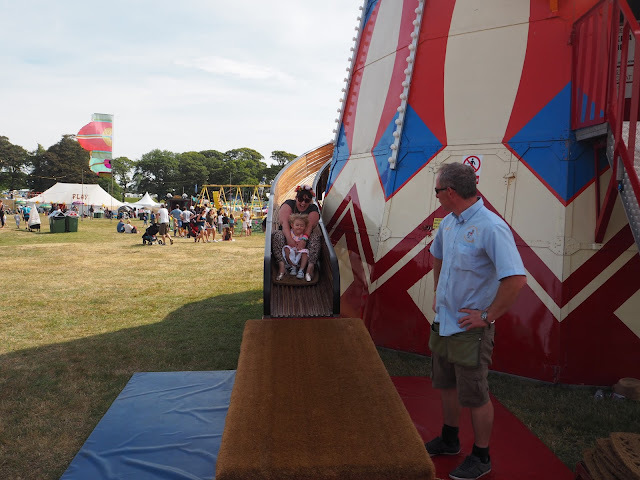 There was so many fab things for kids to do – and most we didn’t get to experience. 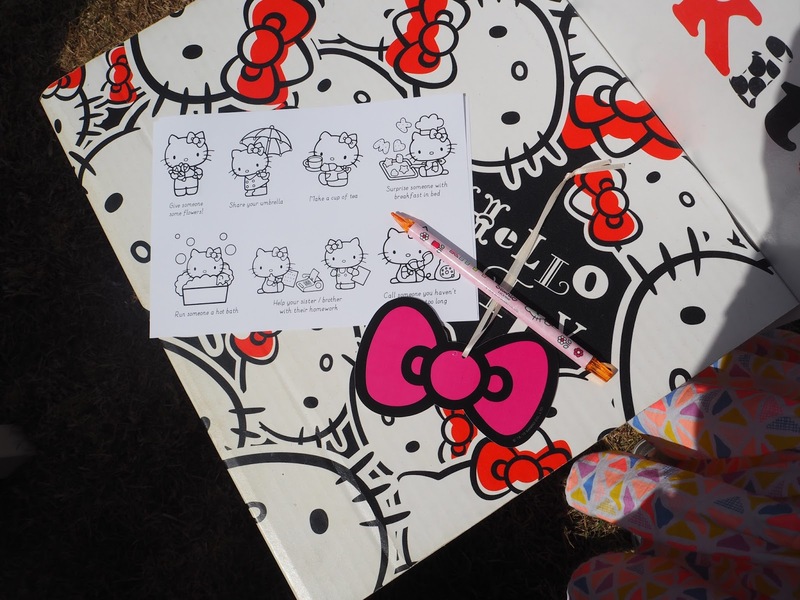 But, with some careful planning you can keep them entertained for hours. 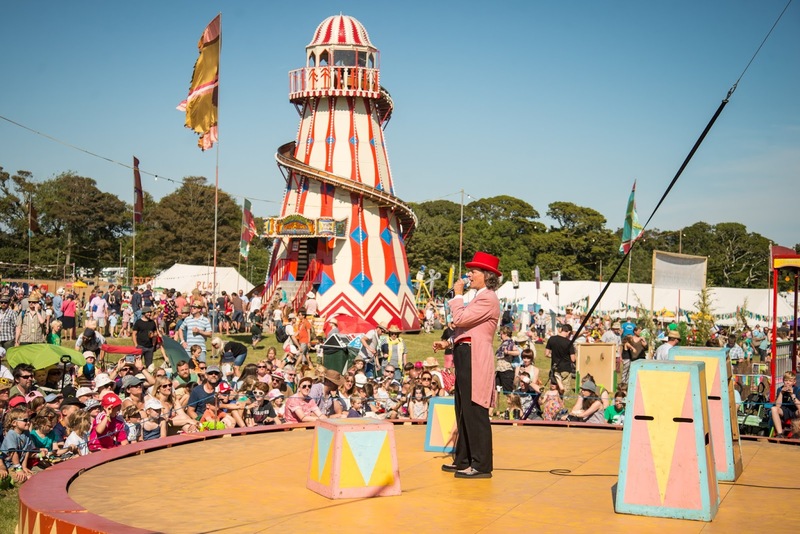 There was Mr Browns Pig Puppet Shows, Jungle Book Bedtime story read by a host of DJ’s and TV stars, The Insect Circus & Museum, a National Trust Forest school, the Fairground (as mentioned above) and so, so, so much more. 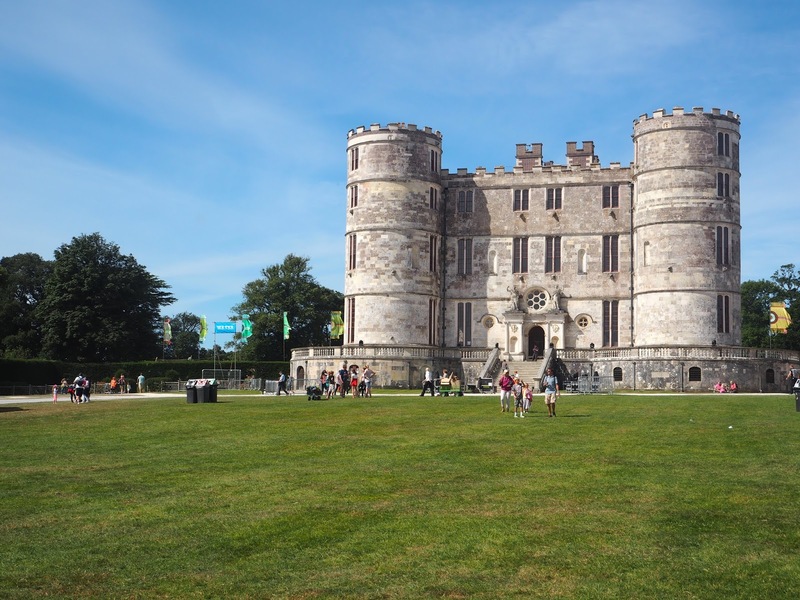 The majestic Lulworth Castle, in East Lulworth, Dorset is an early 17th-century mock castle. The stone building has now been rebuilt as a museum and of course the centre point to the surrounding Lulworth Park and Luworth Estate. It’s also the centrepiece of the grand finale fireworks. 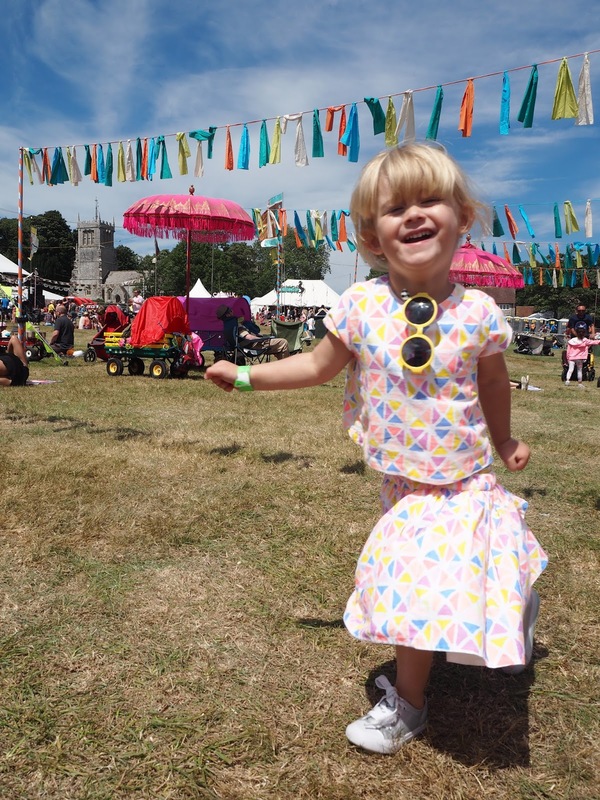 Apparently no Camp Bestival is complete without Mr Tumble. 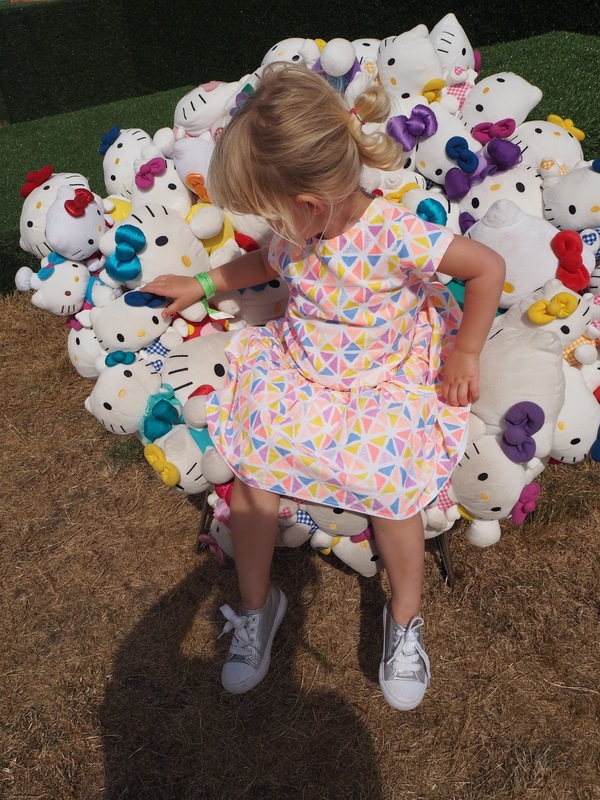 For preschoolers this CBeebies star does an hour of songs, dancing to bring Something Special alive on the stage that had Miss Marnie enthralled the whole time. WANT TO READ MORE? 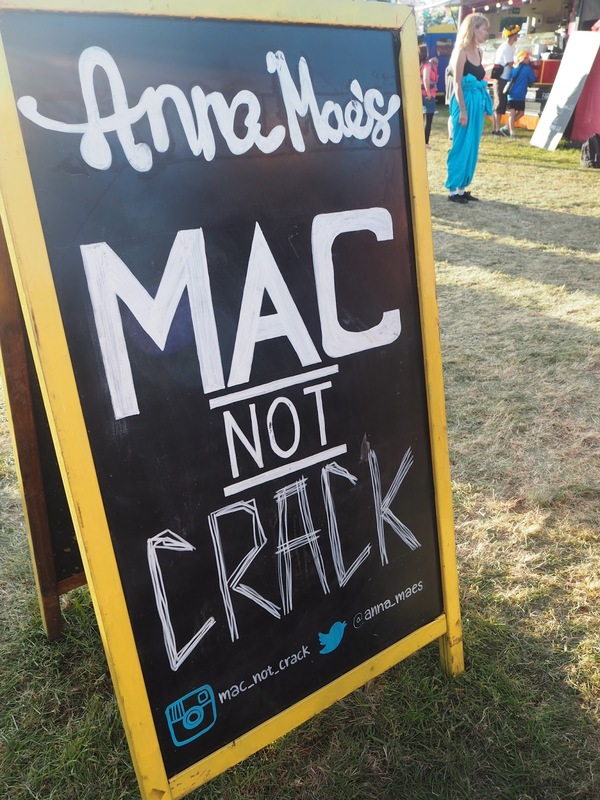 An A-Z of our time at Camp Bestival Part 2 can be found HERE. V. I. 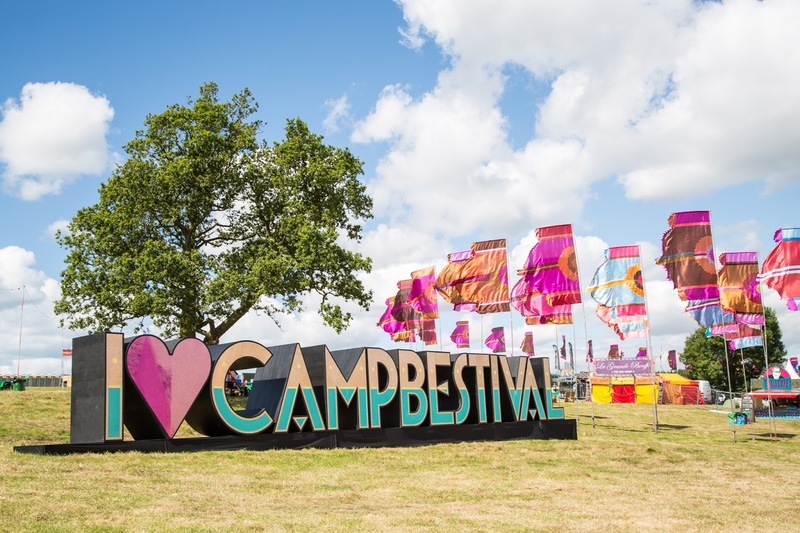 BE HONEST: We were given tickets to attend Camp Bestival for the weekend but all other costs were most definitely our own. 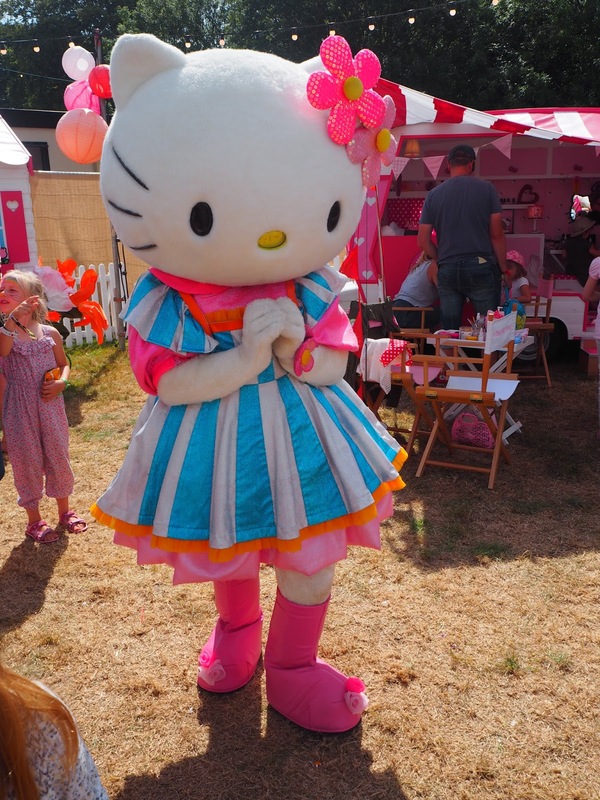 With special thanks to Mothercare for kitting out Miss Marnie whole festival look. Gorgeous Bonita, I love this review and love the A-Z must have taken you forever. Looks like amazing fun.